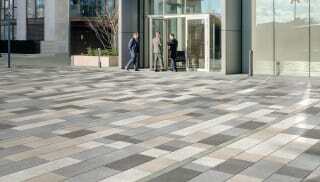 Whatever the specifications, Marshalls has a selection of 500mm paving slabs to suit any landscaping project. 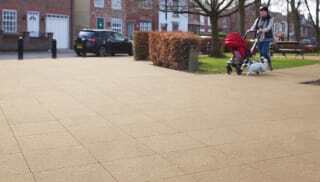 You'll find a variety of different materials and finishes within the range so you can find the right option for your scheme. 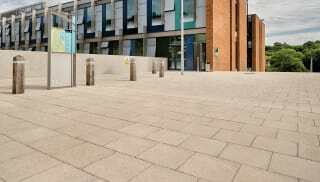 Our 500x500 paving slabs are functional and add a stylish touch while delivering practical slip-resistant surfaces for busy urban environments. 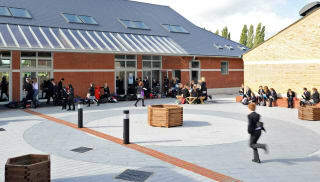 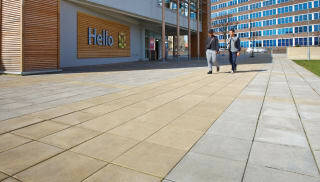 The Charnwood Flag Paving delivers a textured finish for improved safety while the Kerigg Flamed Effect Paving is manufactured using M-Tech Concrete for long term performance. 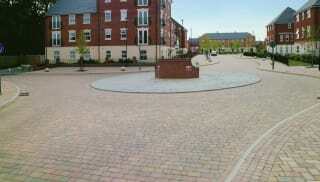 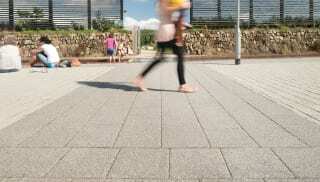 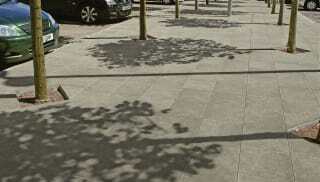 Perfecta and Conservation Smooth Ground Flag Paving both offer modern aesthetics for more contemporary projects. 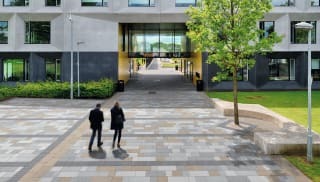 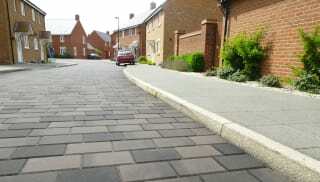 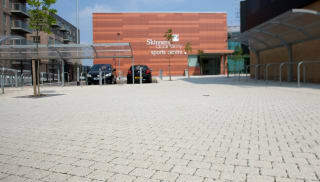 Pimpled surfaces, such as Standard Grey Pimple Flag Paving, provide maximum slip and skid resistance, while Conservation and Celestia Skimmed Flag Paving deliver an enhanced textured finish, providing a surface that works well in contemporary urban landscapes. 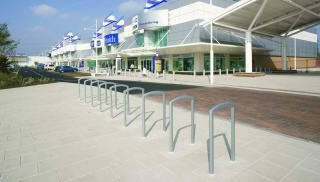 Browse our full range of 500mm paving now.